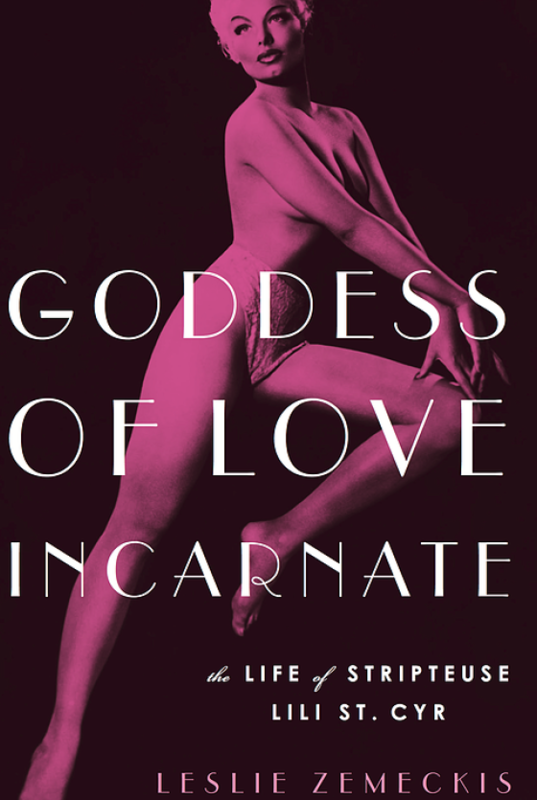 Lili St. Cyr was, in the words of legendary reporter Mike Wallace, the “highest paid stripteaser in America.” Wallace was so fascinated by Lili that out of all the presidents and celebrities he interviewed over a long career, she was the one he remained fixated on. Her beauty had that kind of effect. 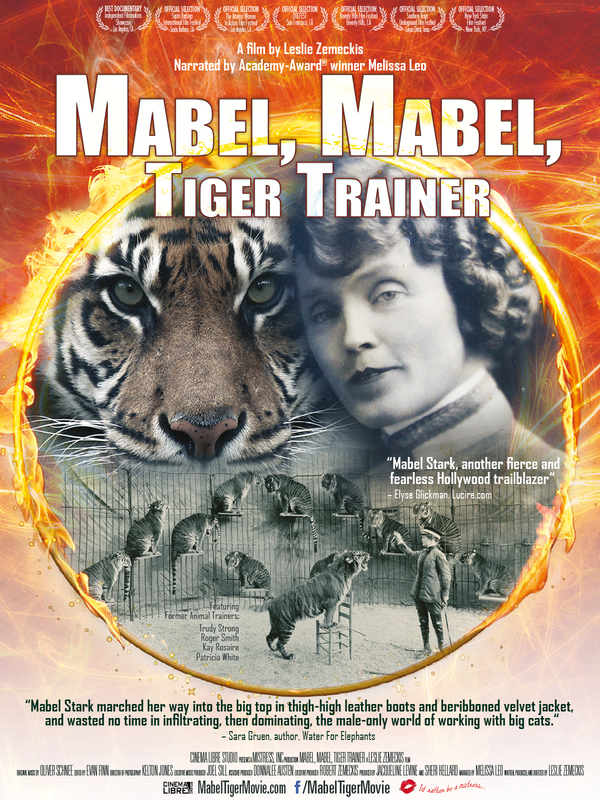 “Mabel, Mabel, Tiger Trainer” – a new documentary about the world’s first female tiger trainer, Mabel Stark. Burlesque was one of America’s most popular forms of live entertainment in the first half of the 20th century. Gaudy, bawdy, and spectacular, the shows entertained thousands of paying customers every night of the week. Behind the Burly Q is a 2010 film documentary examing at the golden age of American burlesque in the first half of the 20th century. 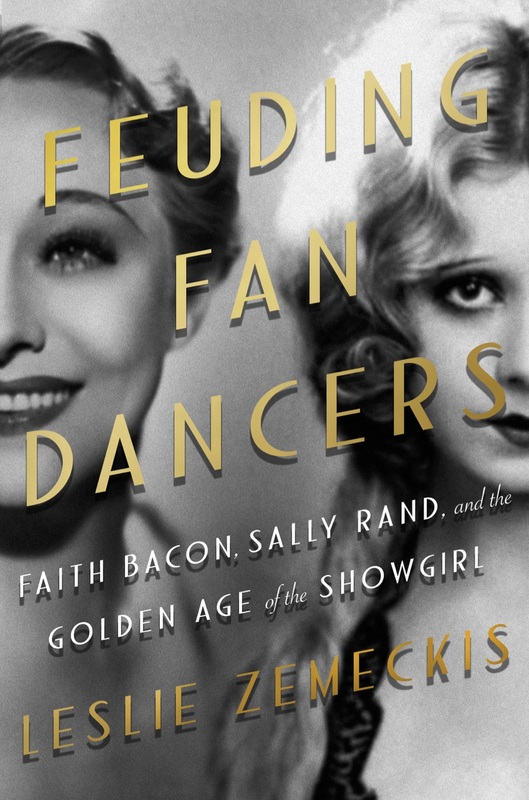 A biography of Daisy and Violet Hilton, conjoined twins who started as “freaks” in side shows, then went on to be stars of Vaudeville and films. Robert Zemeckis is the type of filmmaker known for grafting fantastical scenarios with utterly relatable characters. Just think about “Back to the Future,” “Forrest Gump,” “Contact” or “Cast Away” — these are movies in which the high concept doesn’t dilute the emotionality of the pieces, it amplifies them. Zemeckis’ latest combination of the down-to-earth and the otherworldly is “Melcome to Marwen,” the true-life story of a man (Steve Carell) who, following a violent attack, recreates a World War II village in his backyard, populating it with dolls that look like the people in his town (Leslie Mann, Diane Kruger, Janelle Monae, and Eiza Gonzalez). It looks totally enchanting and very, very Zemeckis-y. And we are so thrilled to debut the brand new character posters, ahead of tomorrow’s brand new trailer. The posters feature the doll versions of the aforementioned actresses (along with characters played by Gwendoline Christie, Merritt Wever and Zemeckis’ wife, Leslie Zemeckis), along with Carrell’s . 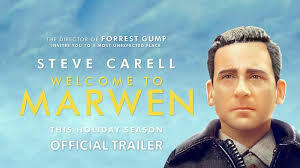 “Welcome to Marwen” opens everywhere on December 21, 2018.